When I first saw RinseKit, it was one of those things I wondered what took so long to create. We’ve all needed this forever. Every camper, every person that goes to the beach and doesn’t want sand all over their car, every outdoors enthusiast can use this, and that’s just the beginning. Your imagination is the limit. It’s the kind of gear I get excited about. 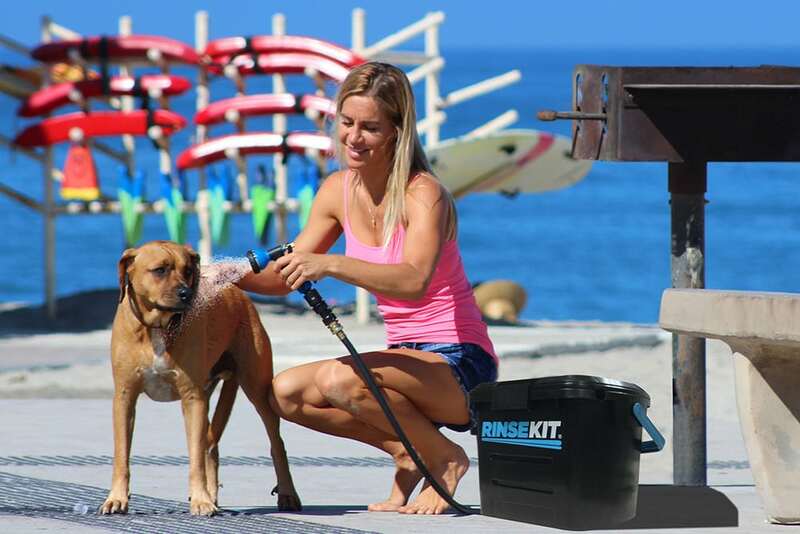 I love the idea of having my own portable shower at the beach and at the campground. Sand gets everywhere when you go to the beach, it’s all over your stuff and all over you. So is sticky salt water. This is such an easy solution–just hose yourself (and the kids, and the dog) off. 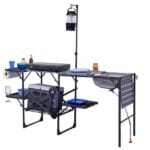 For camping, you can use it as a shower, dishwasher, and gear rinser. You just connect it to your spigot and fill it up. The container holds two gallons of water, and if you don’t have a spigot, you can fill it via sink with the adaptor (sold separately). You’re going to want the sink adapter because then you’ll be able to fill it with hot water too. It weighs about 24lbs when it’s full, 9lbs when empty, you’ll feel when it’s full and can’t overfill it. One of my favorite things about the RinseKit is that you can’t break it easily. It has no moving parts to break. On their website, it shows the RinseKit being run over by a truck, so it’s tough. If you’re a dog person, here’s something that makes life easier and cleaner. No more muddy paw prints after a hike, or if your dog likes to fetch sticks in the water, just hose him off before getting back into the car. I also like this for your emergency kit. I’ve had my water knocked out by a hurricane before and something like this would have made that situation so much better. The RinseKit is a great looking piece of equipment. 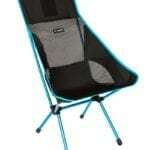 The turquoise blue contrasts nicely with the black and it just pleasing to the eye, it also comes in white. 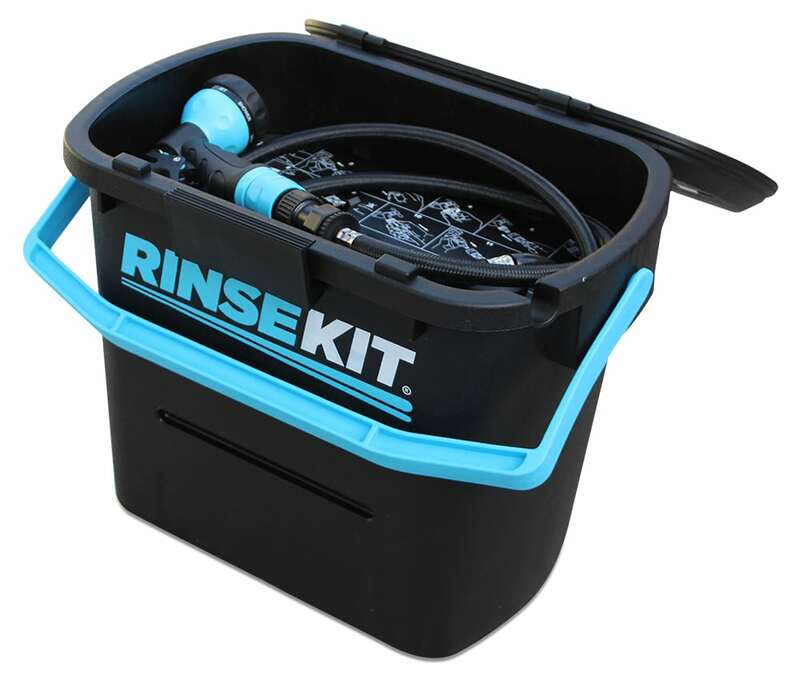 I think all your stuff should be functional and look cool too–the RinseKit definitely fits the bill there. 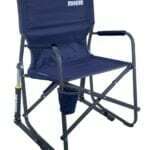 It’s a great design, the components feel good in your hand, everything is easy to use. Find the RinseKit HERE.